A native of California, Katie Valkuchak received her BA in Art History from the University of California at Santa Cruz in 2003, and her BFA in Interior Architecture and Design from Academy of Art University in 2006. 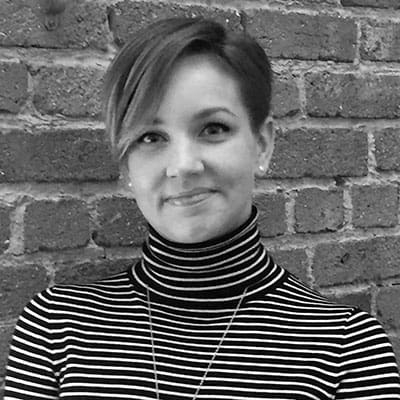 After working for several firms in the Bay Area, including Backen Gillam Kroeger Architects, and later as an independent Design Consultant, Katie returned to Academy of Art University in 2010 to teach and share her experiences. Since then, Katie discovered that she had a great passion not only for design, but also for teaching and found the perfect opportunity to pursue them both here at the Academy.